The 2018 Biennial conference focused on “University-Agriculture Community Transformation”. It provided an opportunity for participants to showcase their innovations as part of enhancing the university-farmer community partnership and engagement for meaningful innovation. The Conference engaged development partners and governments to articulate innovative funding mechanisms that would propel university transformation for impact. In addition, the youth and young researchers at the conference were exposed to senior professionals, researchers and mentors who would share with them strategies to accelerate innovative research careers, strengthen innovation for community impact, and strengthen research communication, publication and networking. 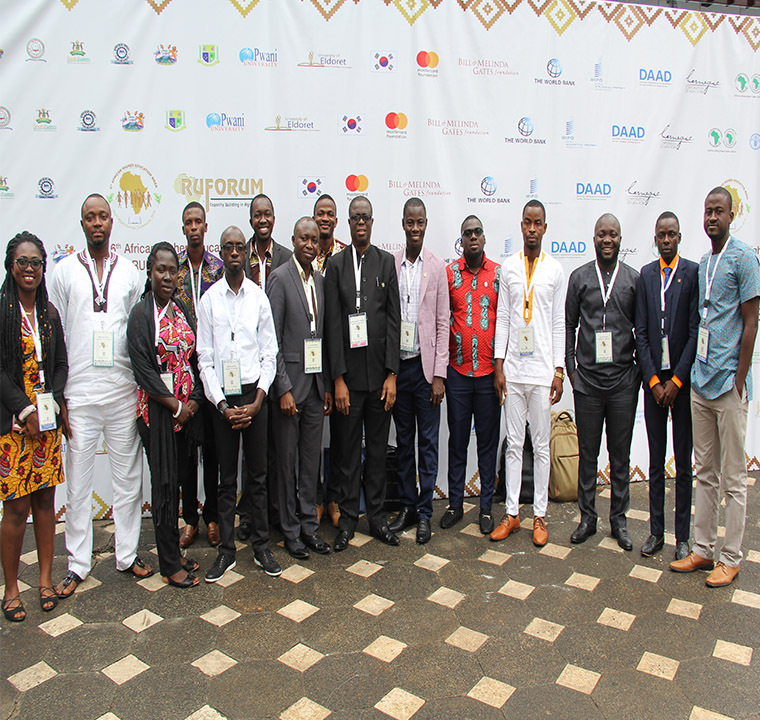 Through the Young African Entrepreneurs Series, the youth and young researchers had the opportunity to be exposed to the practical entrepreneurship skills capacity enhancement and mentorship.